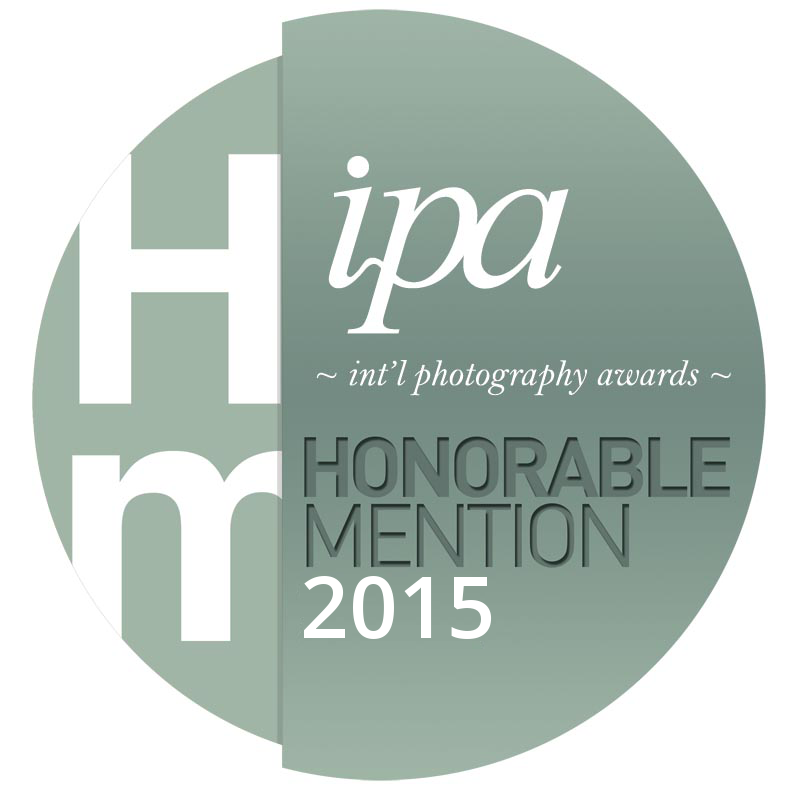 International Photography Awards (ipa) - 1 Honorable Mention. Black & White Spider Awards, Nominee "Strength in Numbers". Epson Pano Awards - Bronze Award “Val D’Orcia“. Black & White Spider Awards, Honorable Mention and Nominee "Freedom". PX3 Prix de la Photographie Paris, four honourable mentions. Black & White Spider Awards, Honorable Mention "Anew" and Nominee "Two Bridges". International Photography Awards (ipa) - Honorable Mention "Nets". 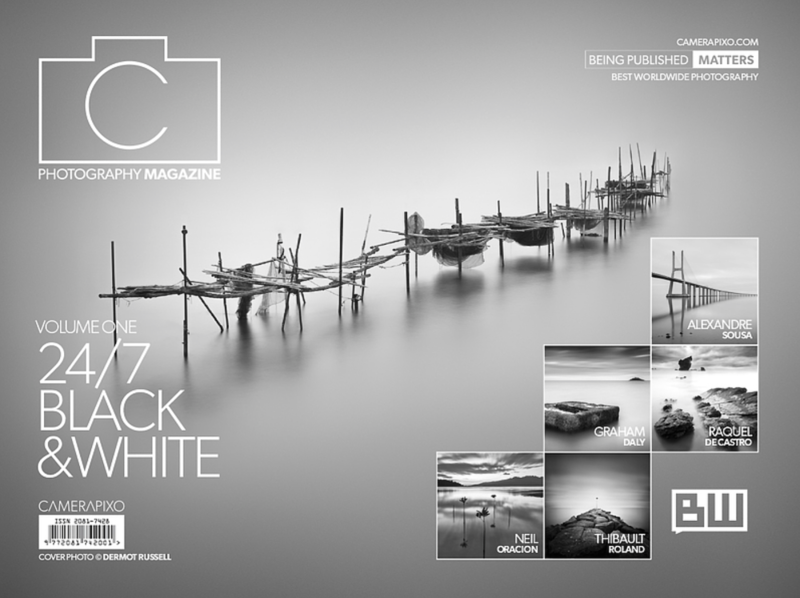 "Nets" published in Camerapixo '24/7 Black & White Volume 1' and featured as cover. "Anew" published in Camerapixo "We Inspire 12". PX3 Prix de la Photographie Paris, two honourable mentions, "Beckett" and "Still Life". International Photography Awards (ipa) - Honourable Mention "Beckett" and "Waiting". "Waiting", shortlisted in the monochrome category of the Irish Times Amateur Photographer of the Year competition 2015. "Waiting" published in Camerapixo Photography Awards 02. Black and White Spider Awards - four nominations "Beckett", "Waiting", "Still Life" and "The Journey". "Waiting" published in Camerapixo FINEART issue No.01 - (en)Visionography Photography Concept. "Still Life", published in the Plus One Collection Volume III book. "Still Life", published in Stark Magazine, issue 19. "Beckett", published in the Plus One Collection 2012 book.